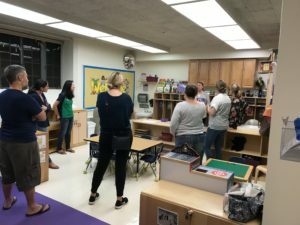 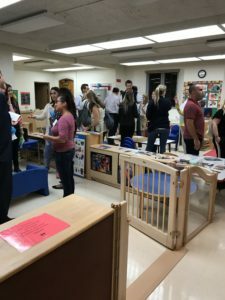 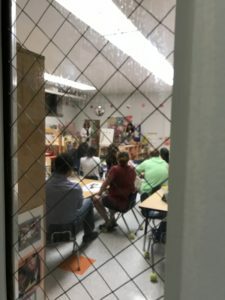 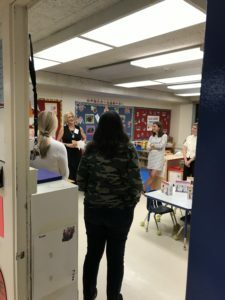 It was great to see so many of our wonderful families come out for our Open House Night to visit their children’s classrooms and learn more about what their preschoolers are learning about! 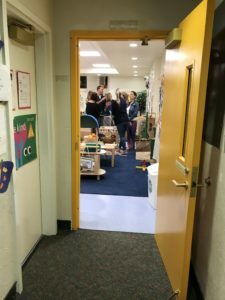 We are so fortunate to have such a caring community! 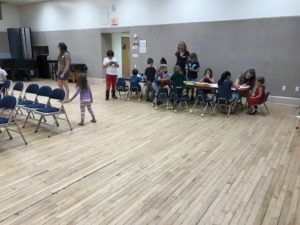 Special thanks to our childcare helpers who have fun with the children while their families attended class!